Special Offers for our WHITE WEEK! 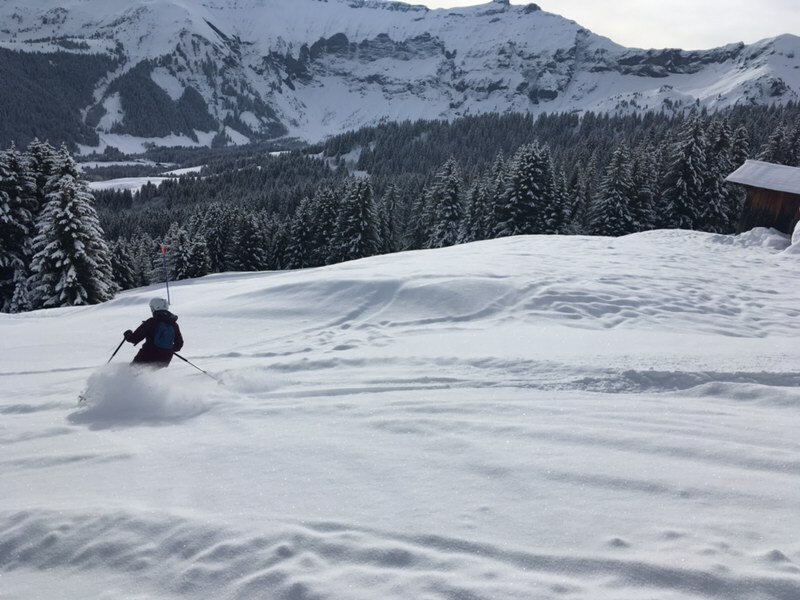 We're offering HUGE savings on ski holidays to wonderful Megeve if booked by 30th November. Read on to find out more and BOOK NOW! £100/person off any week booking in our catered chalet/hotel Sylvana & Rond Point or £50/person off any short break booking. Prices in January start at just £580/person for the week. This can be taken together with pre-existing deals so New Year is now just £690/person (£230 off!) and Half Term is £740/person. Should help towards the flights! £150/person off any week booking in our superior catered chalet Les Clochettes or £75/person off any short break booking. Beautiful chalet with excellent chef, lovely spacious sitting room with veranda and great views and of course a sauna to relax in at the end of the day! Prices in January start at just £750/person for the week. This can be taken together with pre-existing deals so New Year is now just £1,250/person (£350 off!) and Half Term is £1,350/person. £100 off/week in our self-catered apartment Le Chamois and £200 off/week in our self-catered apartment Chalet Centrale. Must be booked by 30th November. Prices exclude flights and transfers. Fabulous deals on Christmas in Megeve! - No single supplements - so if you're on your own, it won't break the bank! - £100 off in our catered chalet/hotel Sylvana & Rond Point so just £400/person for the week from 23rd Dec!!!! - £50 off for short breaks in our catered chalet/hotel Sylvana & Rond Point so just £310/person for 3 nights from 23rd Dec! !